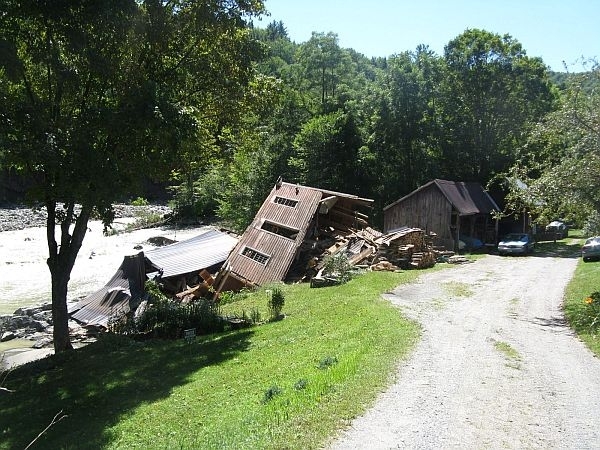 Vermont Edition provides continuing coverage of the aftermath of Tropical Storm Irene. We hear from VPR reporters, Agency of Natural Resources Secretary Deb Markowitz and John Sayles of the Vermont Foodbank. Send your observations or questions to Vermontedition@vpr.net.